The biggest Primark store in the world has now opened its doors to the public, with five floors at shoppers’ disposal. The sprawling shop in Birmingham High Street houses three food venues, a beauty studio, barbers and a Disney-themed cafe, among other exciting features. Here is what it looks like inside. The mega-Primark has five floors and features water fountains as well as charging points for your phones. 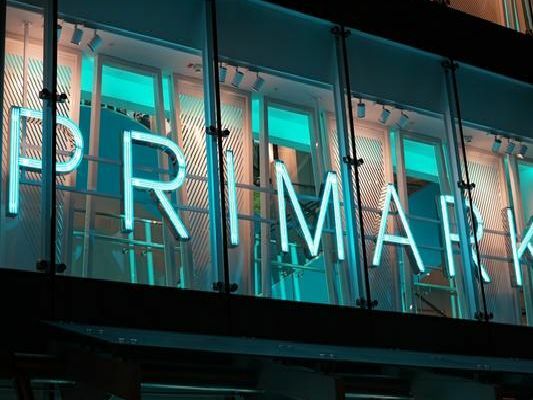 While it will include all your favourite Primark products it will also have the retailer's largest ever beauty studio for nails, make-up, hair, eyebrows and more. If you work up an appetite while shopping and walking around the five floors there are three food venues, including a Disney cafe. If you end up spending so much time inside the store you realise that your hair has grown unruly, then it has a barbers inside so you can get a trim.